With the holiday travel season quickly approaching in San Antonio, you’ve likely made plans to visit with family and loved ones. While you probably expect an increase in air travel in general throughout the holidays, it’s important to be aware that November 25th, December 23rd, and December 30th are the single busiest holiday travel days of the year. Instead of dealing with the stress, there are other options. Forget the hassle of driving yourself to the airport and leaving your personal vehicle parked for days or making arrangements for family members to drop you off. Not to mention, don’t put yourself in the position to face potentially dangerous winter weather and robust holiday traffic. 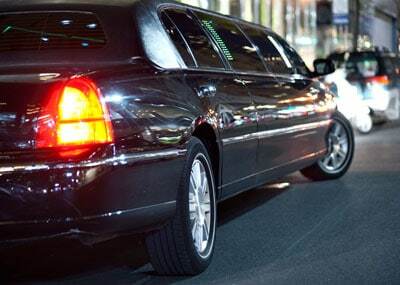 There are plenty of limousine services in San Antonio to make holiday travel, or just a night out on the town, an easy ride. 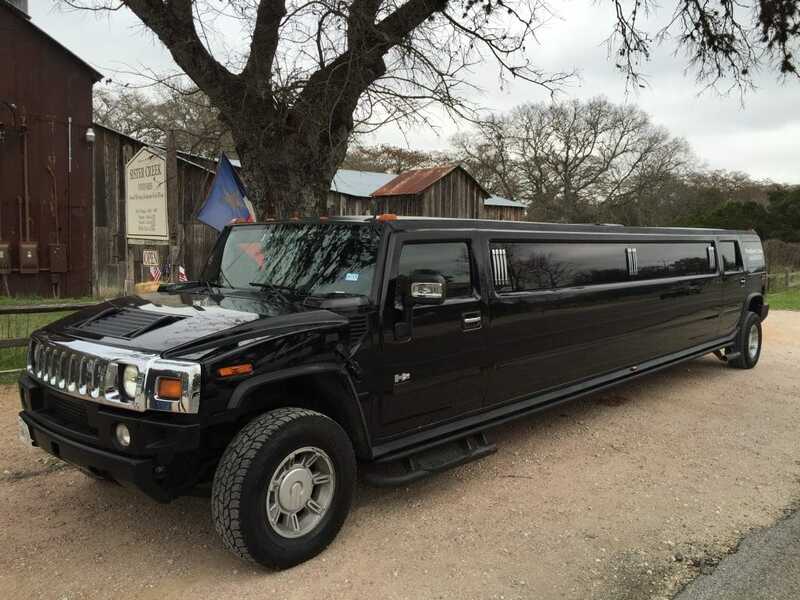 One of San Antonio’s premier limousine services is San Antonio Top Limo. They provide a wide variety of first-class options for your home-to-terminal commute. Traveling alone? Prepare to experience the supreme luxury of a town car or our latest addition to their stretch limo fleet. If you plan to travel with the entire family, arrangements can be made for even more spacious luxury SUVs, or transit and executive vans to take you from your home to any terminal. Upon arrival at your nationwide, or even worldwide destination, Top Limo San Antonio can make arrangements for airport transportation to conveniently take you to your next destination. It’s no surprise that fall and winter are favorite seasons for many. Some like it for the foliage, others for the weather, and countless for pumpkin spice lattes. No matter the reason for it being your favorite season, limousine services can get you to where you want to be to enjoy it. For sports fans, fall is synonymous with one thing: football season. Ticket holders will feel at ease tackling game day traffic in a vehicle that knows the best route and has the most comfortable accommodations. Whether it’s dropping you off at the tailgate or the entrance to the field, you can pregame responsibly with friends and family while enjoying the sights and sounds on the way to Dallas or Houston. You will be picked up after the game accordingly to avoid the mass rush to the parking lot. Not to mention, the pricey parking fees. Fall and winter is also one of the most popular seasons for weddings. The temperate and natural, colorful panoramas make it an ideal setting. Even if the weather doesn’t cooperate, guests can also still enjoy the festivities in the comfort of heated vehicles. San Antonio Top Limo has experience coordinating with photographers and are ready to recommend spots for the perfect shoot. Drivers plan out the best route based on your expectations to make sure your wedding party arrives on time. When traveling this holiday season, look to San Antonio Top Limo to provide the highest of standards in vehicle safety. They also provide luxury amenities and the best customer satisfaction in the area. Enjoy comfort and peace of mind while ridding yourself of some of the stress often associated with holiday travel. When it comes to finding the right limousine service, Top Limo makes the choice easy. 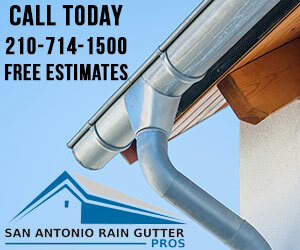 It’s the go-to choice for local San Antonians and visitors to the area. For more information, visit San Antonio Top Limo.